You still have plenty of time to create and join us. Many thanks to our generous supporter. Our talented design team has come up with creations to inspire you. 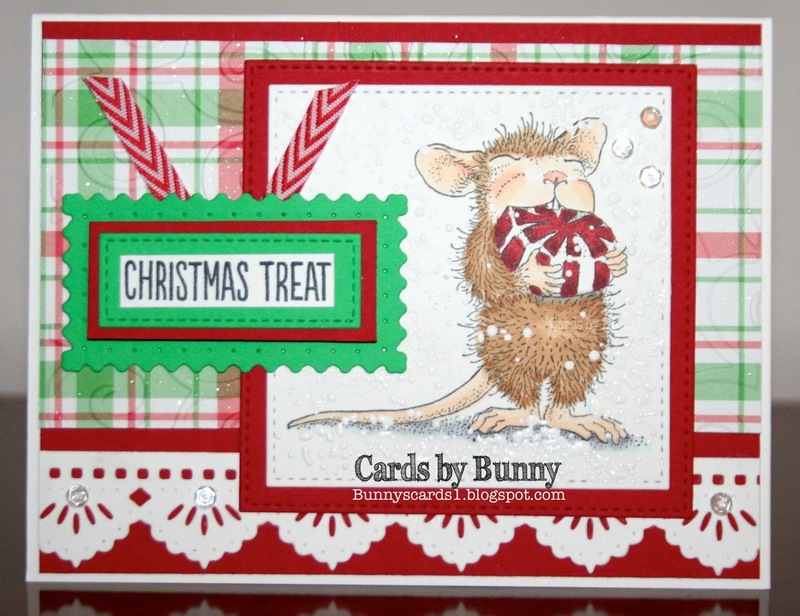 You can play our challenge theme or ATG. The rules are on the blog. I just purchased both the A & B Stampendous Fitted Frames die cut sets. I had been wanting these and decided to invest in them. I love them. 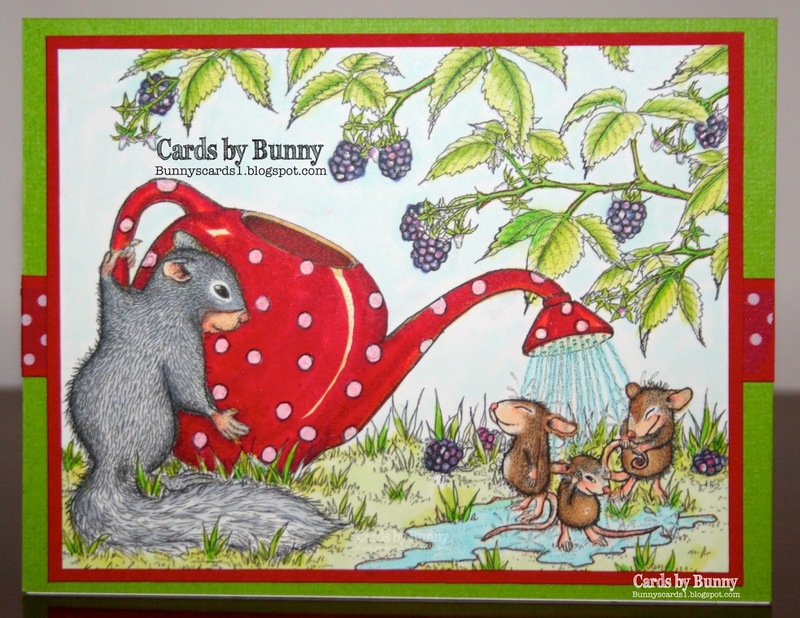 I have a feeling I'll be using them on many of my cards and creations. Good grief! The kids are going back to school next month. It seems like summer vacation for them gets shorter. I am joining Stampendous this week in their theme called "Teacher Time". 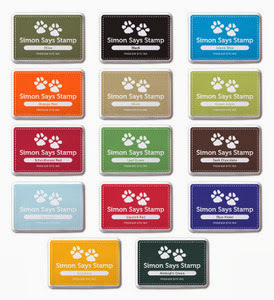 They have really cute stamps you can use like the one above. 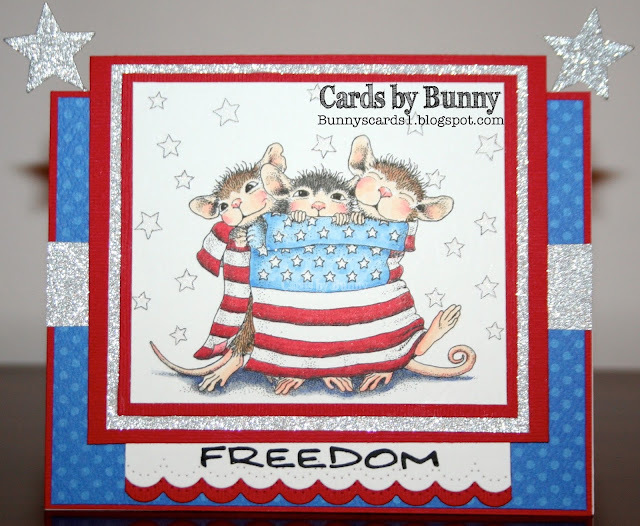 Also, check out the Stampendous blog. You never know what you could win! What teacher inspired you? Teachers work so hard, don't they? 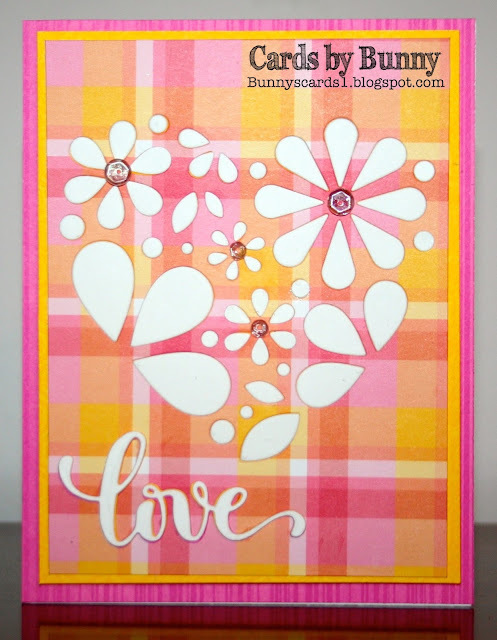 I made this card for some good friends who celebrated their 46th wedding anniversary this week. It's rare that I don't have any coloring on a creation. I do like working with dies, though. I was going to put this on my blog yesterday but it was getting a makeover. A very BIG thank you to awesome Aussie aNNie for creating it for me and teaching me how to apply it. Okay, so I'm computer challenged and she held my hand most of the way. She'll be waking up in a little bit and she probably dreamed of a big Bunny, polka dots, flowers, vines, fonts and different shades of blues because I changed my mind so often. Thank you, aNNie. You are awesome! Her blog got a makeover, too. It took her 30 minutes. She spent 30 hours with me. Well, maybe not that long. But what a time difference between the east coast of the USA and Australia. Egads! I would be getting up and she would be going to bed soon. 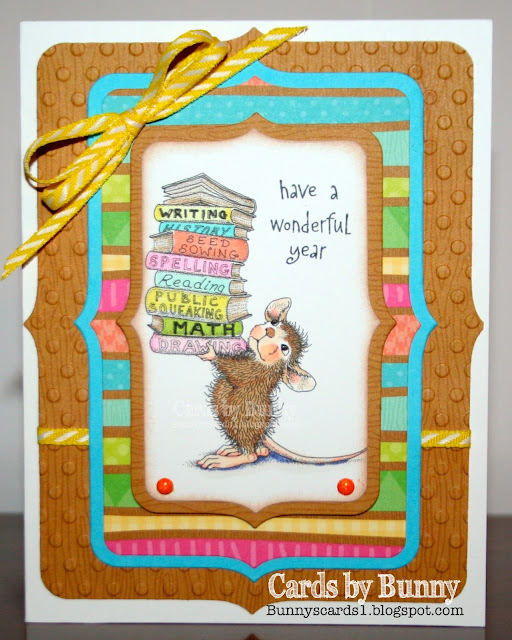 A big welcome to our newest House Mouse designer aNNie. 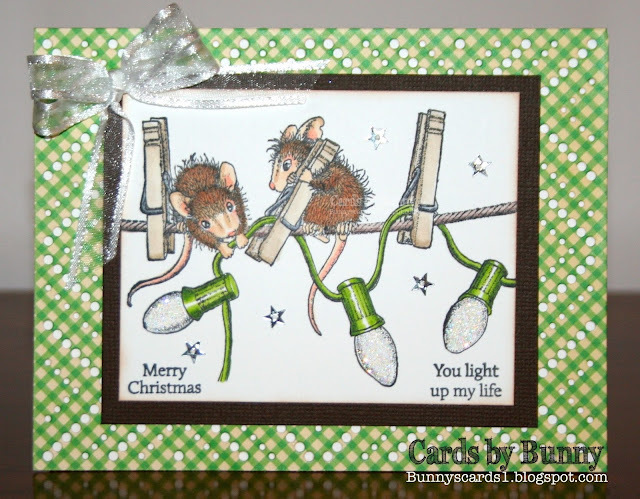 House Mouse And Friends Monday Challenge starts today and our theme is Christmas in July HMFMC #246. Happy Independence Day to all that live in the United States. Not the right to do wrong." I do like that quote. Don't you?